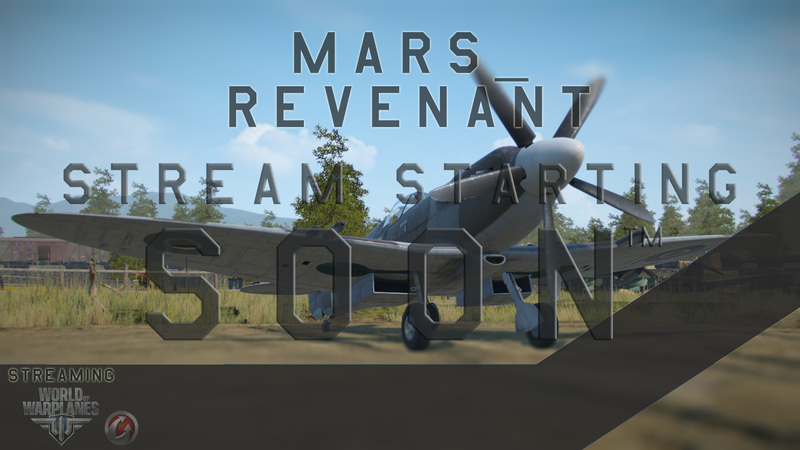 I'll be continuing the grind with my MARS_REVENANT_1 account for the German and U.S.S.R Light and Multi Role Fighter Lines. Switching back to my main account to start the grind for the new German Bombers and UK MultiRole lines as well. Come find out what equipment to use, what upgrades to go for first, how to be most efficient with EXP and Credit grinding. And as always feel free to ask questions! Stream will be slightly delayed due to WarGaming Live Dev Q&A, but I'll pick up the grind right after. I'll be continuing the grind with my MARS_REVENANT_1 account for the German and U.S.S.R Light and Multi Role Fighter Lines. The Monday Grind!... Been a while since I did one of these.